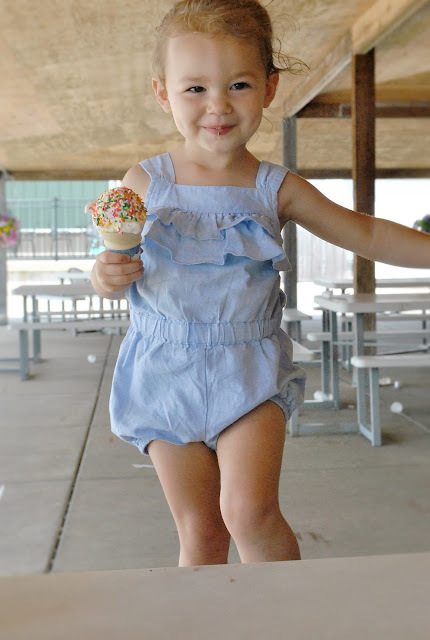 I participated in a Blog Blast Activation on behalf of Influence Central for Carter’s. I received a promotional item to thank me for my participation. 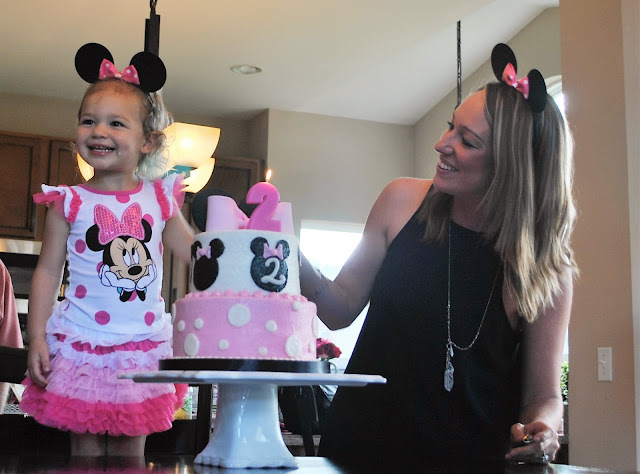 I've always loved celebrating birthdays! Whether I'm celebrating my own hatch date or the birth date of my friends and family, I'm always willing to party and love finding the perfect gift to give the birthday girl or boy! 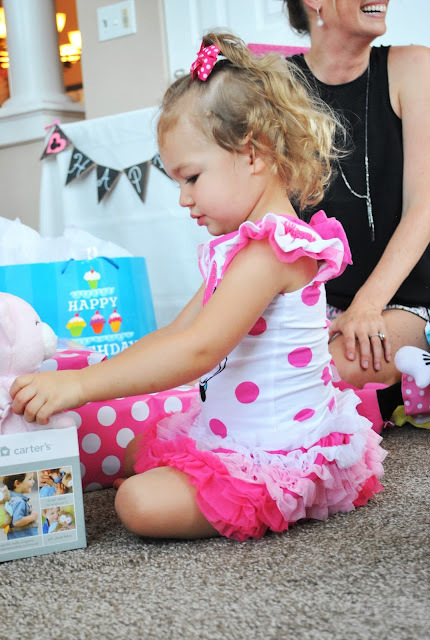 When it comes to my nieces and nephews, I love celebrating them with a new toy and some adorable outfits from Carter's! 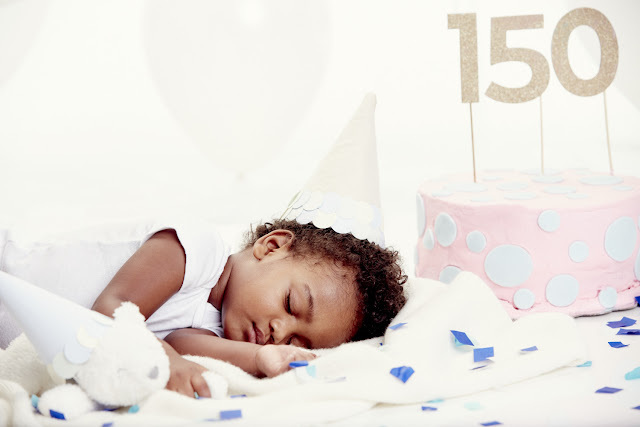 It's a brand that I trust to produce adorable, high-quality clothes for my favorite little guys and gals, so when I heard they were celebrating their 150th "birthday" this year I wanted to spread the word! 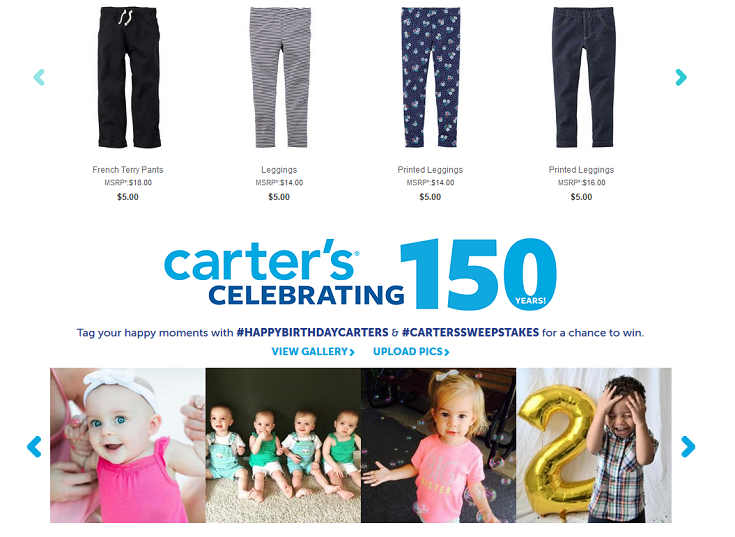 To celebrate, Carter’s is hosting a 150th Birthday Sweepstakes, where 150 winners will be selected to win two (2) $150 Carter’s Gift Cards. Want to know how you can get your hands on one of those awesome gift cards? Step 1: Follow the Carter’s Brand on Instagram & Twitter! You can also enter within the tool below! Ohh, just in case you need another reason to love Carter's, I'll just leave this here... As part of the Birthday celebration, Carter’s not only wants to thank their loyal customers, but it also wants to pay it forward to those who would otherwise not have a birthday party! During this year, the Carter’s Charitable Foundation will sponsor 150 parties for homeless children. A total of 750 birthdays will be celebrated with over 9,000 children in 20 shelters across the country. Now that you have your name in the mix to win the big prize, it's time to pick out a few new pieces of clothing for the little tikes in the family... What will you buy first if you are one of the lucky winners? I'd love to hear which Carter's pieces would work for your little dude or diva in the comments below!